"He Said DA!" 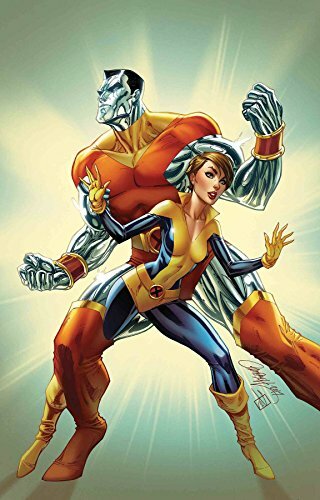 Colossus and Kitty Pryde are getting hitched! Check out X-Men Wedding Special #1! 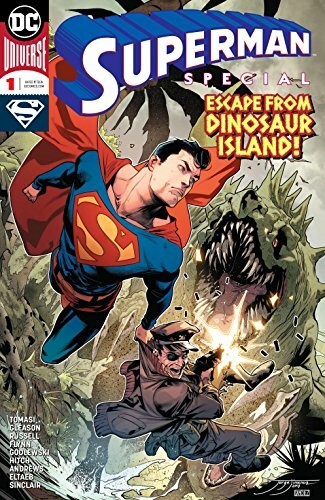 The original Man of Steel is here in Superman Special #1 as Tomasi and Gleason close their chapter on Clark, Lois and Jonathan with special guest stars The Losers on Dinosaur Island! ... We're digging the Hunt for Wolverine lead up, Bub! 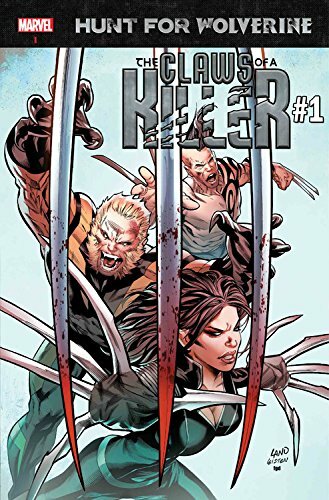 Check out Claws of a Killer #1 with Sabretooth, Lady Deathstrike and Daken! ...Picks this week from LeaguePodcast.com.